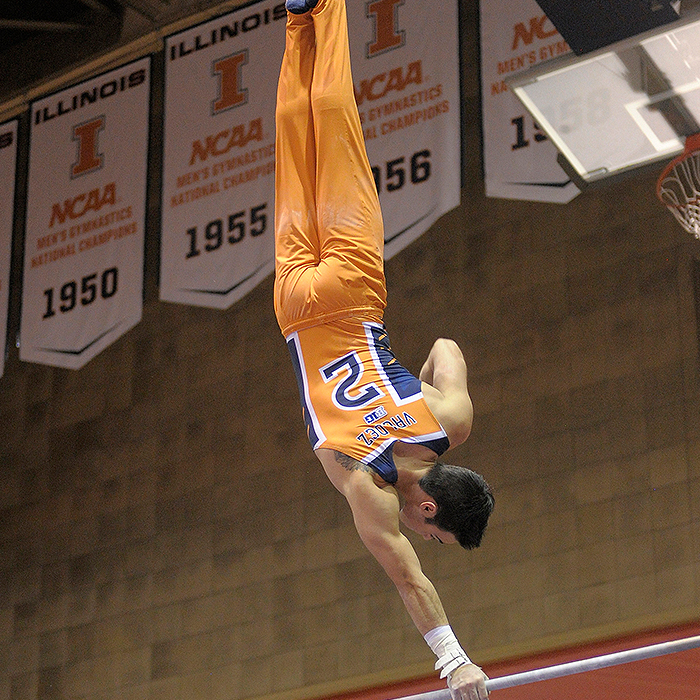 Jordan Valdez NCAA High Bar Champion. Chandler Eggleston Big Ten Floor Champion. Maestas broke the NCAA still rings record with a 16.45.